1) Danish DJ from Aalborg, Denmark playing dance, house and techno music. 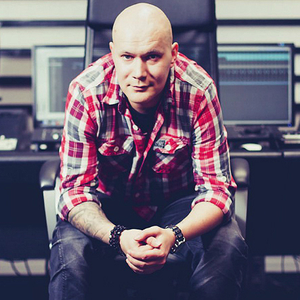 Kato released his debut album Discolized in 2010 featuring collaborations with artists such as Dr. Alban, Snoop Dogg, Outlandish, USO and Johnson of which lead single Turn the Lights Off (Feat. Jon) was a major club hit.